Rice, one of the most widely consumed staple foods of the world can often be found lurking in the back of your cupboard. But did you know you can do more with it than just eat it? Today we're sharing some brand new uses for rice that you can try at home for free - you won't believe what it can do! Editor's Note: This post was originally posted in February 2016 and has been completely revamped and updated for accuracy and comprehensiveness in January 2019. When it's cold outside, one of these little beauties from Rae Ann Kelly will really come in hand. 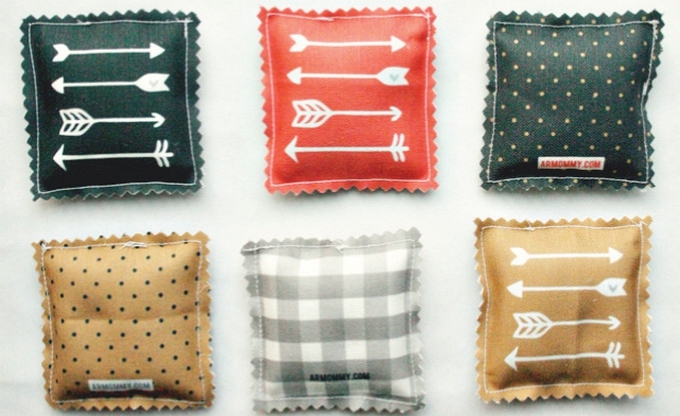 They're the perfect pocket accessory for those Winter walks to school and you don't need much to make them - scissors, fabric, needle, rice, pins and thread. Not only practical but also pretty, they'd make gorgeous little homemade Christmas gifts too. Over time, blender blades can become pretty blunt. To make them more effective than ever again, use rice! Pour around half a cup of rice into your blender and pulse for up to 2 minutes. You'll soon notice a difference and there will be no need to buy a new blender! It'll keep the kids busy for hours! This a great activity to keep the kids busy at the weekend! 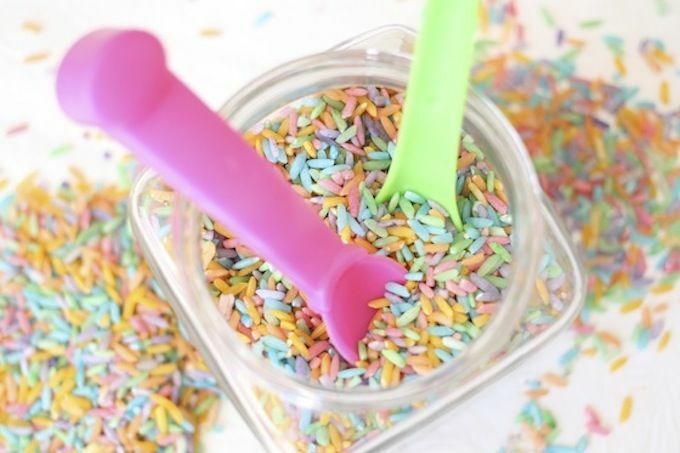 Enjoy sensory play with this exciting colour rice. It's easy to do - check out the instructions at Happy Hooligans. You can keep it for years in an airtight container and use it to make cards, shapes, scenes with toys and more! This has got to be one of our favourite parenting tips of all time. If you're heading out on a long car journey then make sure you've packed your I-spy bottle! It's easy to do and will keep the kids well and truly entertained. Fill up a clear bottle with little objects from around the home and some rice, leaving a gap at the top so that when you shake the bottle, items will be able to move around. 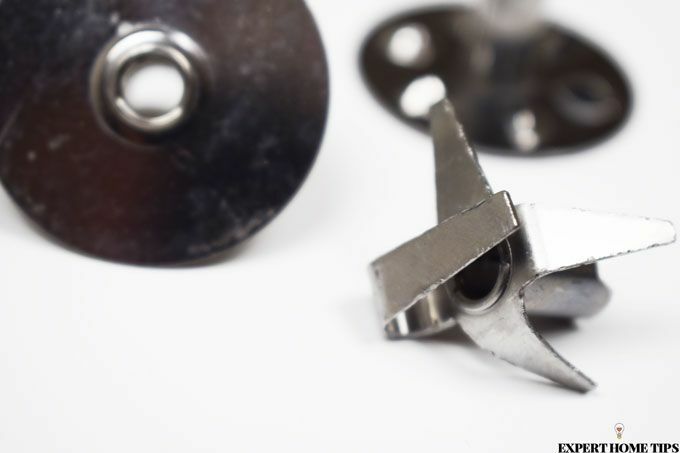 The little objects could include dice, charms, paper clips, buttons - whatever you find lying around. You may be able to save it! 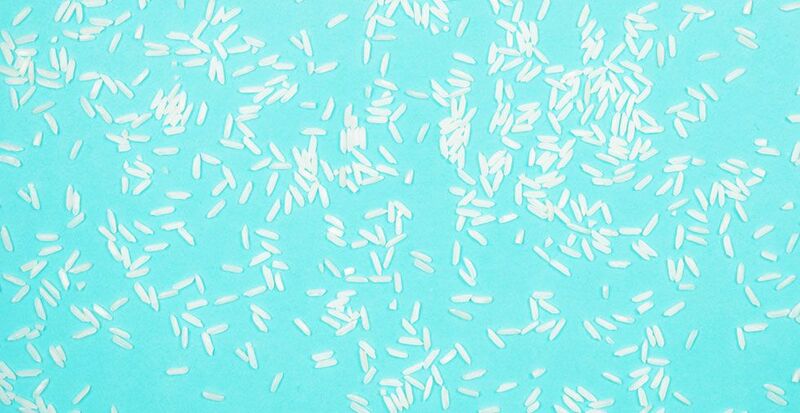 Of all the uses for rice, this has got to be the one we're most grateful for - it's saved us a fair few times! If you've dropped your phone in the sink or down the toilet, chances are you're panicking. Well, have no fear, rice is here! Fill up a bowl or bag rice and place your phone in it. Leave it for a couple of days and then fish it out. 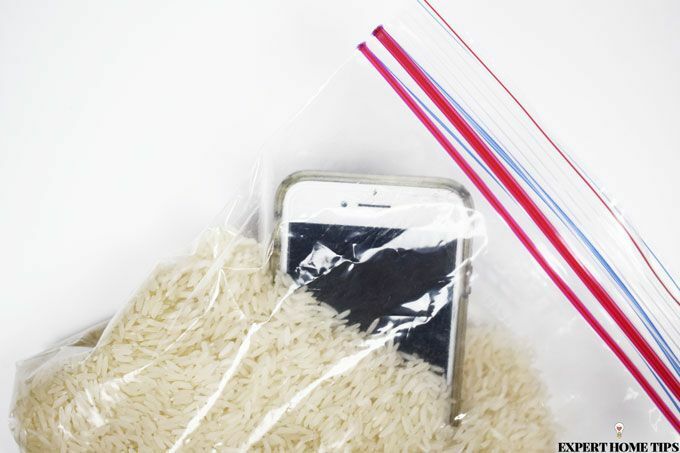 The rice should have absorbed all the water and your phone will be back in business. Sometimes vases and bottles have little nooks and crannies that are really tricky to reach. To make your glassware spotless again, put 2 spoonfuls of rice and some warm water into the vase and leave to soak for 15 minutes. Then, cover, shake well,empty and rinse with water. The rice helps scrub any stains away - how marvellous! 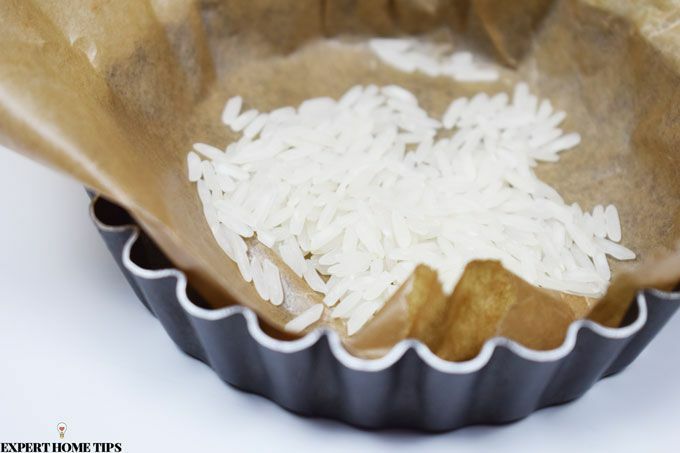 Add a few scoops of your trusty uncooked rice to a toolbox to absorb the moisture in the air. This should help to keep your precious tools dry and free of rust. Women in Asia have been using rice water to grow their hair and cleanse their skins for many years and you can do by following the easy instructions at Free People. If your coffee grinder or spice grinder has got very dusty or greasy then you can clean it by running some rice through it - it's much easier than taking it apart to clean. It will help to get rid of trapped grounded spices or coffee stale odours - just remember to wipe it afterwards. You really don't need to spend a fortune on a functional knife block - rice and a simple utensil holder can provide the perfect solution. 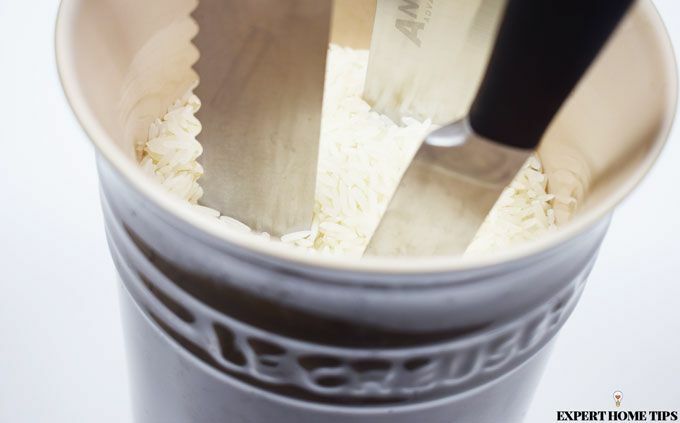 If you've got a selection of different knives, try filling a large utensil holder with rice. This will fit lots of all types of knives sizes and it's a lot cheaper than buying a fibre cluster universal knife block. The secret to long hair? Fermented rice water! Learn how to make this cheap and easy ancient hair wash in our other article. It's cheap, easy and could really transform your hair. 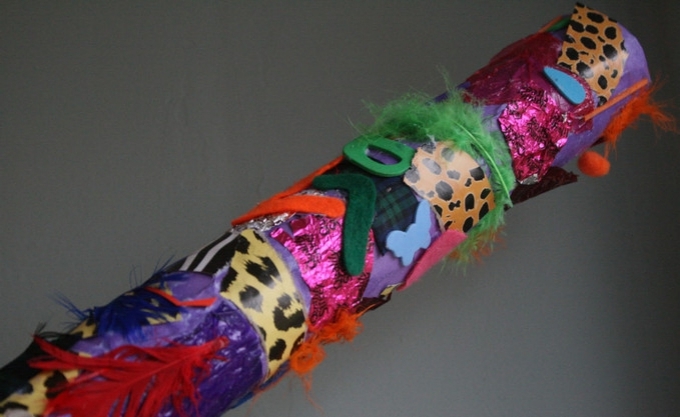 Here's another fun rice activity you can do with the kids - make a rain stick! Make a beautiful rain stick with materials from around the home. Put rice inside and it will sound just like rain, perfect for dancing around and creating music with your kids. Check out The Imagination Tree for details on how to do it. No baking beans? No problem. If you've got some pastry that needs blind-baking then use rice instead! Line your pie crust with baking parchment and pour in enough rice to keep the pastry from rising. You can use the rice again and again, just keep it in a sandwich bag. 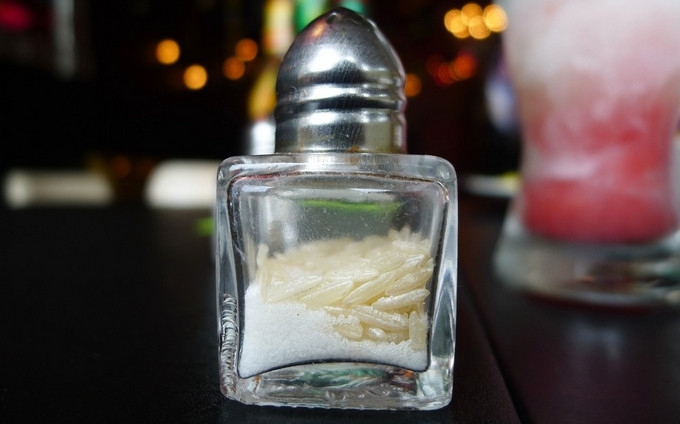 Annoying chunks of salt in your salt shaker can be easily prevented by adding a few grains of uncooked rice to the mix. The rice will take in all the moisture and your salt will be easy to sprinkle. They'll be ripe in no time! Want ripe fruit, fast? 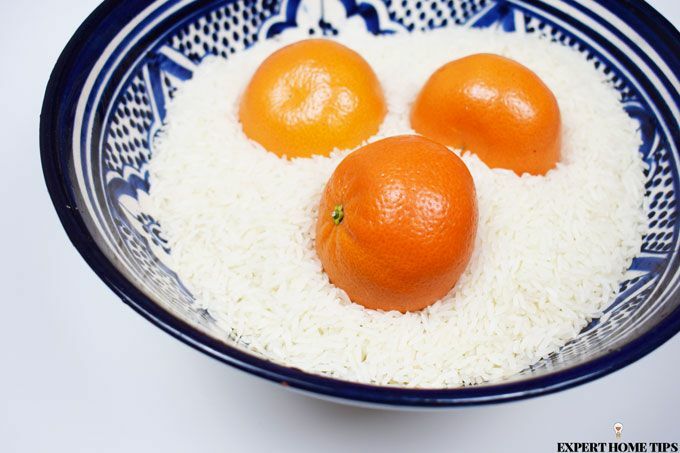 In a bowl of uncooked rice, submerge your fruit. The rice will help to trap ethylene and will help your fruit ripen quicker. Just don't forget to check on it - results can happen pretty quickly! 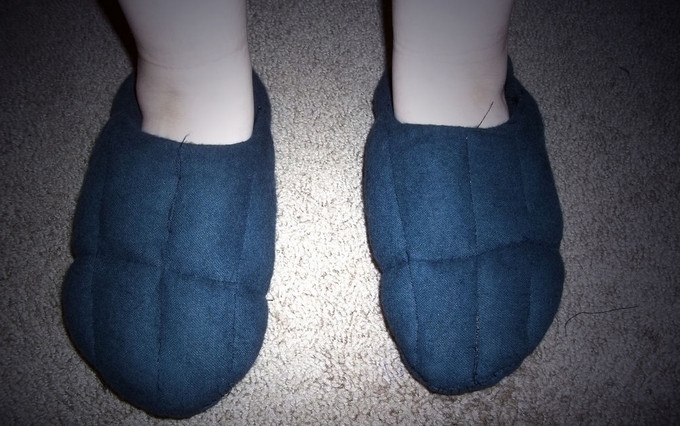 Forget standard slippers, you can make your very own microwaveable heated ones using rice! If your feet get cold in the winter then this is a must try. Check out Instructables for the steps to make your own. Buggy And Buddy have written about a brilliant science activity to do with the kids - make your rice dance with baking soda and vinegar! Want to fry something? It can be tricky to tell when your oil is hot enough...unless you have rice, that is! Grab a grain of rice and drop it into your hot-oil filled pan and if the rice comes back to the top and begins to cook then your oil is perfect for frying in! If you're a crafty one, then learn how to make rice glue - it's better for the environment and will probably save you money too! It will dry hard and almost transparent, which is brilliant for paper craft adventures. Watch the video above to discover how to make yours. Woah! So many uses for rice to try - which one will you attempt first? Hope you liked the post Natasha! great tips I have kept rice in my toolbox and garage for years now and it stops rust building.thanks for the other ideas. Lovely to hear you enjoyed the blog post John. Hope your tools are rust-free! Glad to hear you enjoyed the article Rommie! Surprising what you can do with rice! It's true! Hope you enjoyed the post Margaret. Happy to help, glad you enjoyed the post Diane! Another great use for rice is add some to a rabbit or pet water bottle fill with some water and shake..rinse well and hey presto sparkling clean pet water bottles...great if you don't have a bottle brush. Some great ideas, will try them. I have heard you can eat it too!